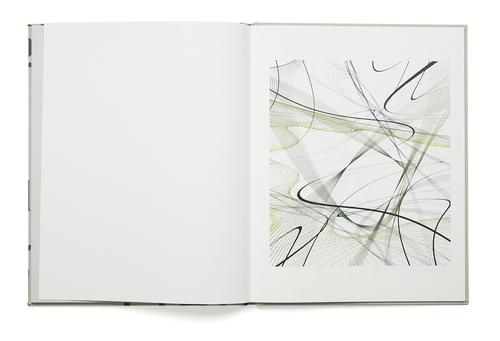 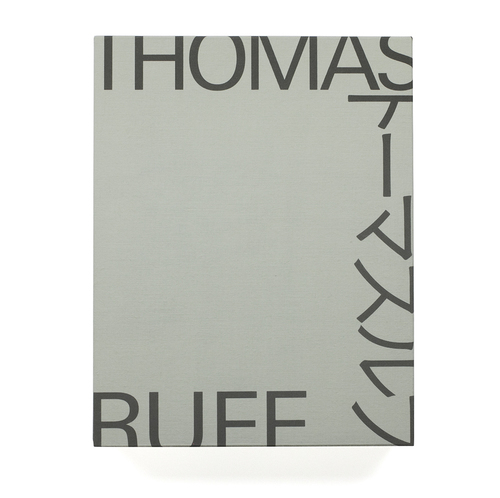 This photobook collection was printed in commemoration of the Thomas Ruff exhibitions at the National Museum of Modern Art, Tokyo, and the 21st Century Museum for Modern Art, Kanazawa. 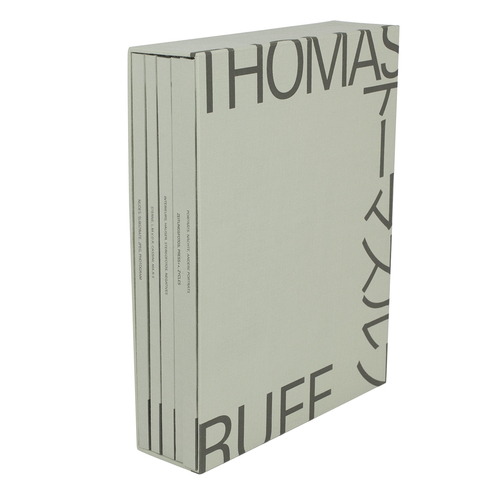 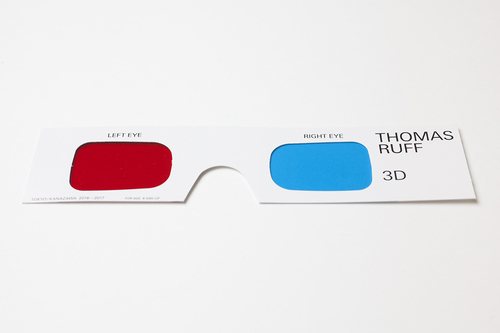 Thomas Ruff Special Edition Catalog is the first collection world-wide to feature each of the 18 series in Ruff’s extensive portfolio. 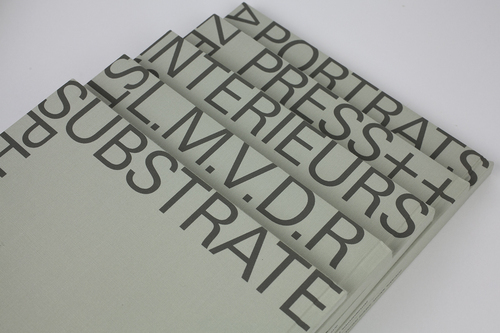 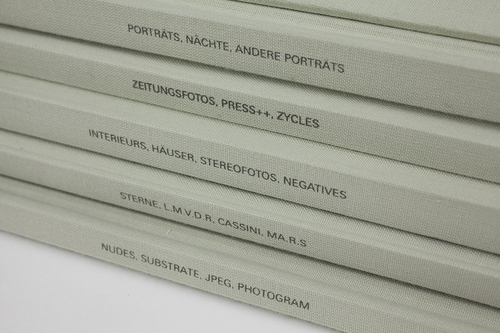 One of the special points about this collection is the use of different paper grades for the five included books. 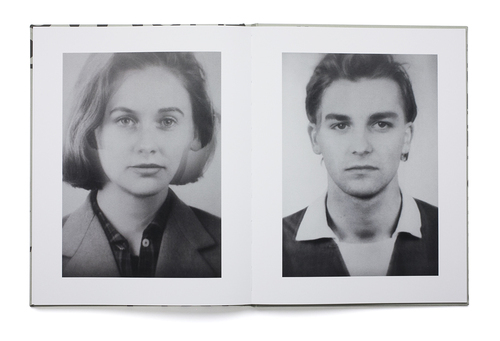 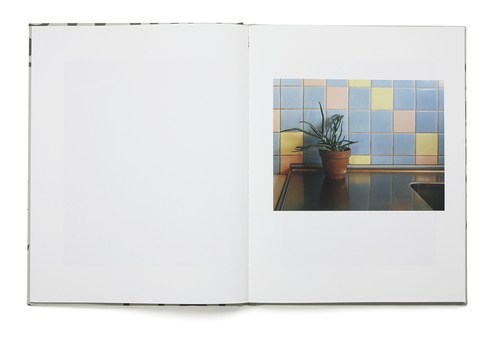 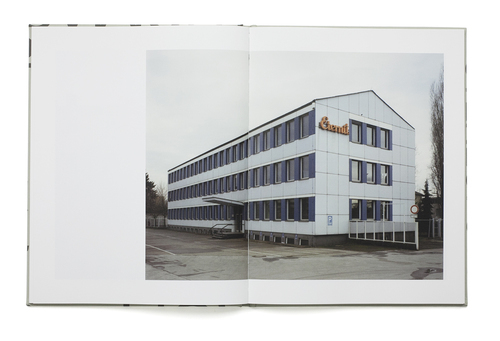 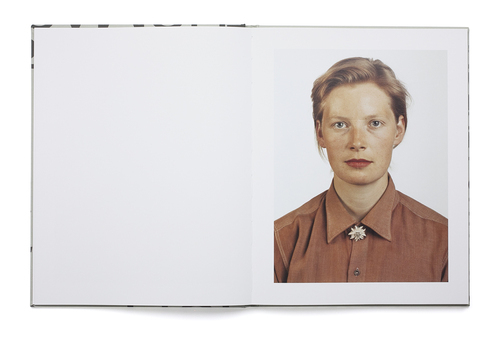 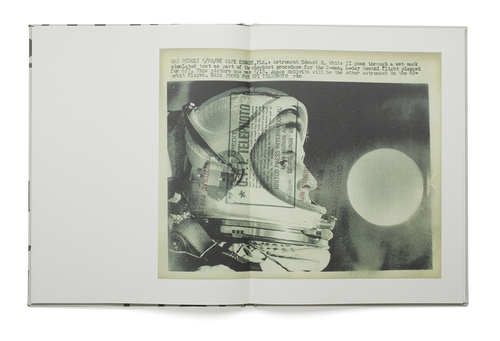 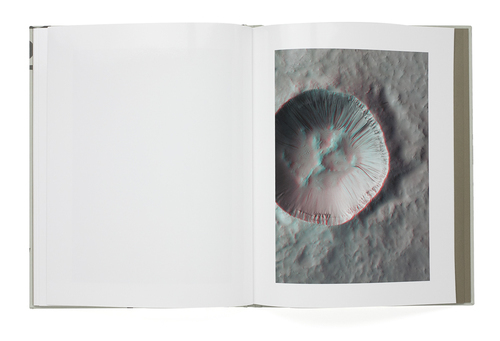 Previous publications by Thomas Ruff have been printed on paper that best fit the concept of the respective series. 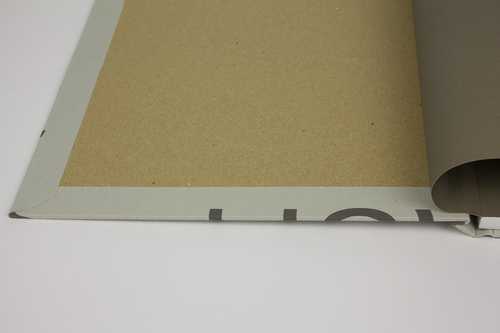 To honor the original intentions of each work, a total of six carefully selected paper grades were used in the production of this collection. 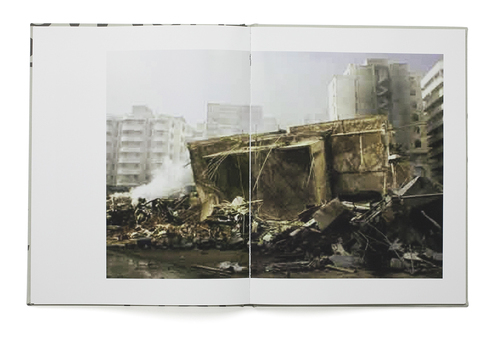 The layout as well differs from usual publications and makes use of a pagination that best suits each individual series.